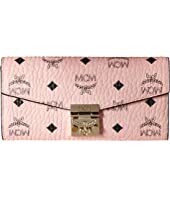 MCM Patricia Visetos Wallet on a Chain $395.00 Rated: 4 stars! 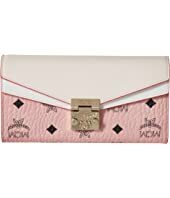 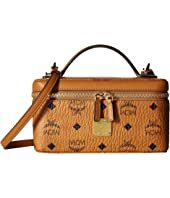 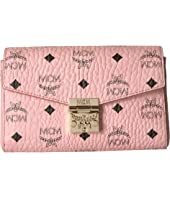 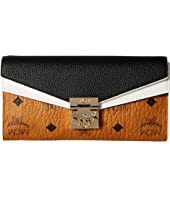 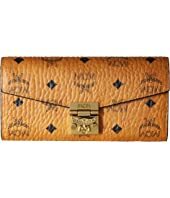 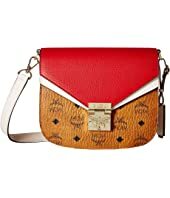 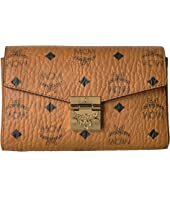 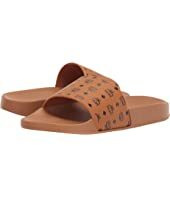 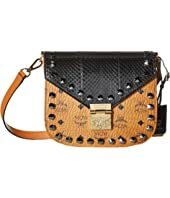 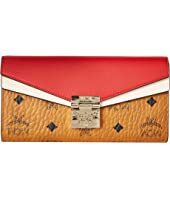 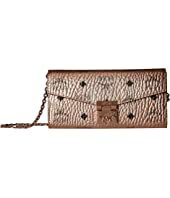 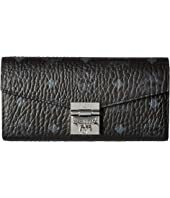 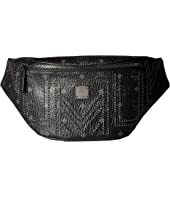 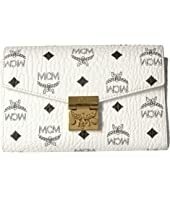 MCM Patricia Visetos Wallet on a Chain $430.00 Rated: 4 stars! 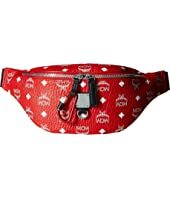 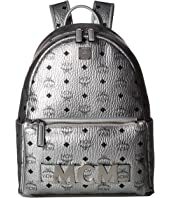 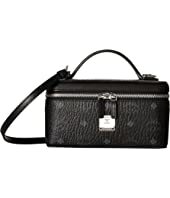 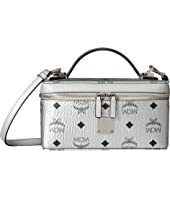 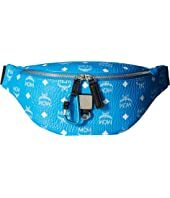 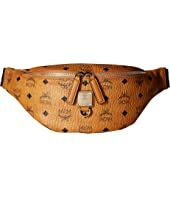 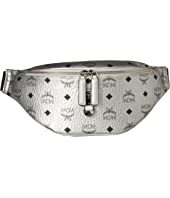 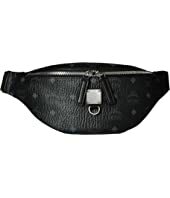 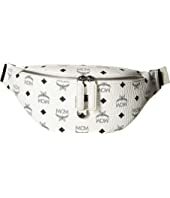 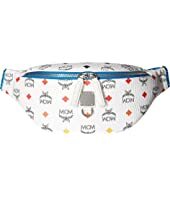 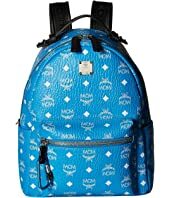 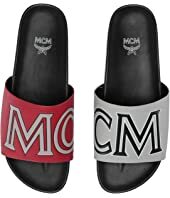 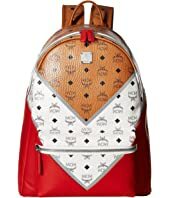 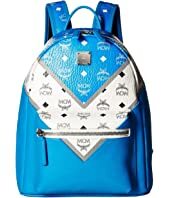 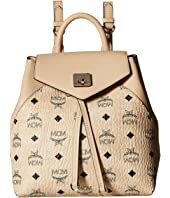 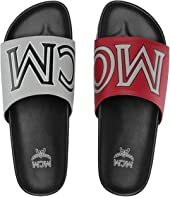 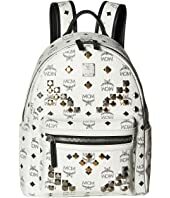 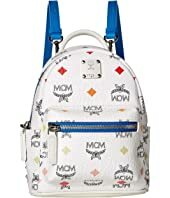 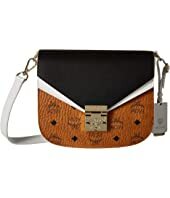 MCM Fursten White Logo Visetos Belt Bag Small $495.00 Rated: 5 stars! 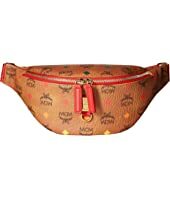 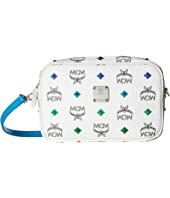 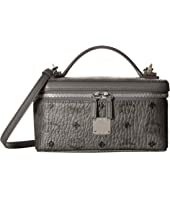 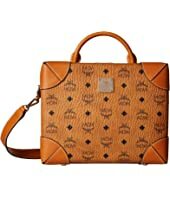 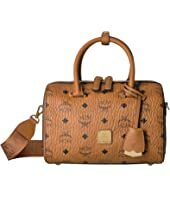 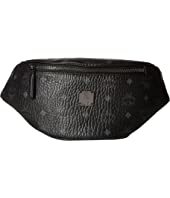 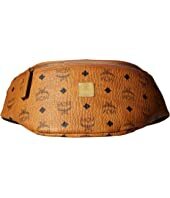 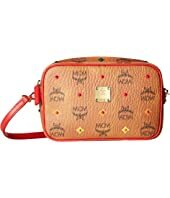 MCM Visetos Original Cosmetic Case $550.00 Rated: 5 stars! 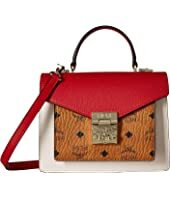 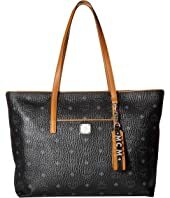 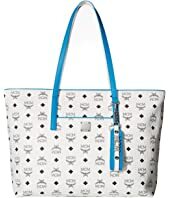 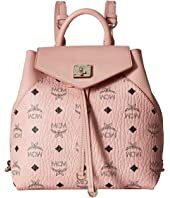 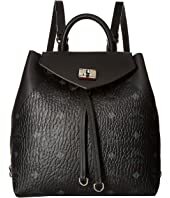 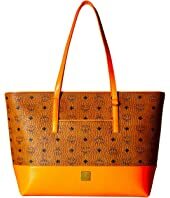 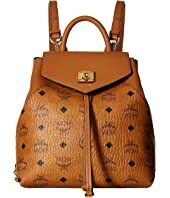 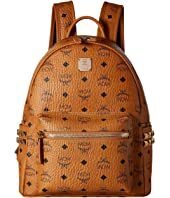 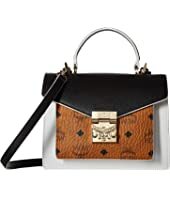 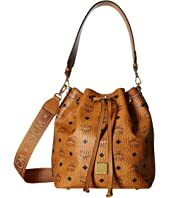 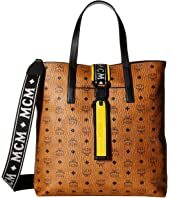 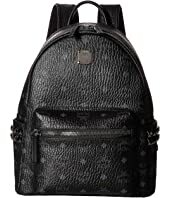 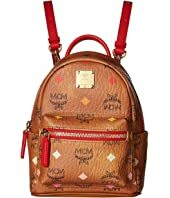 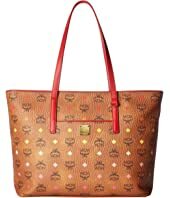 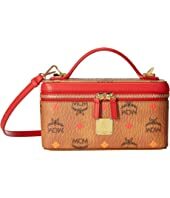 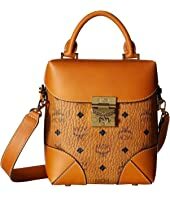 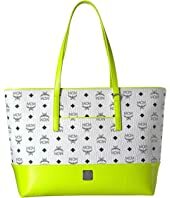 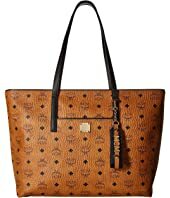 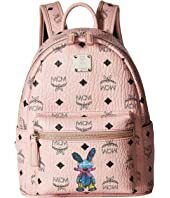 MCM Raymonde Tote Medium $950.00 Rated: 1 stars!